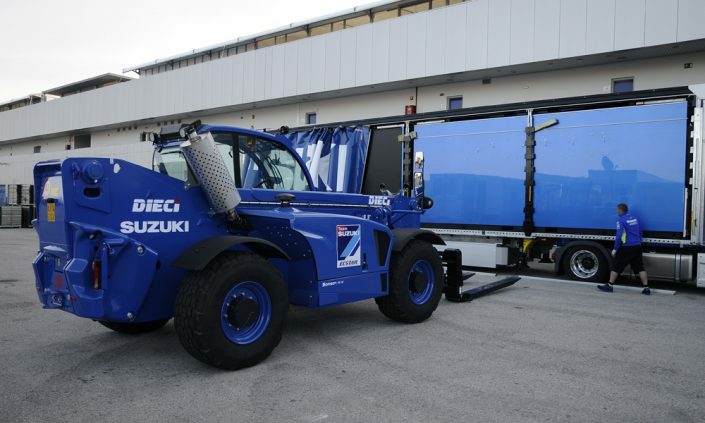 At the racetracks of Jerez de la Frontera in Spain on 7 May and Le Mans in France on 21 May, followed by Mugello, Barcelona, Assen and throughout the remainder of the 2017 MotoGP season, a Samson 75.10, one of the flagship machines in DIECI’s industrial telescopic handler range, will be fulfilling a valuable support role. 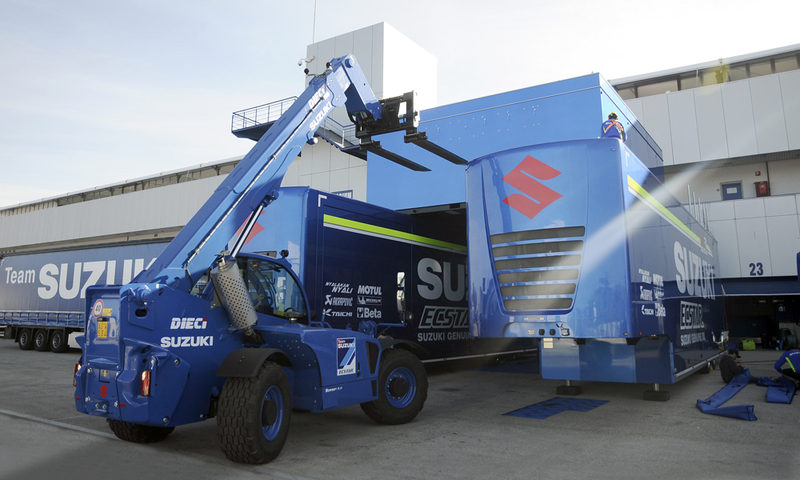 The standard machine delivers outstanding power, strength, speed and precision of movement, thanks to the inching control pedal, which enables the machine to travel very slowly even at high engine rpm…but unlike other Samsons, this one is blue! 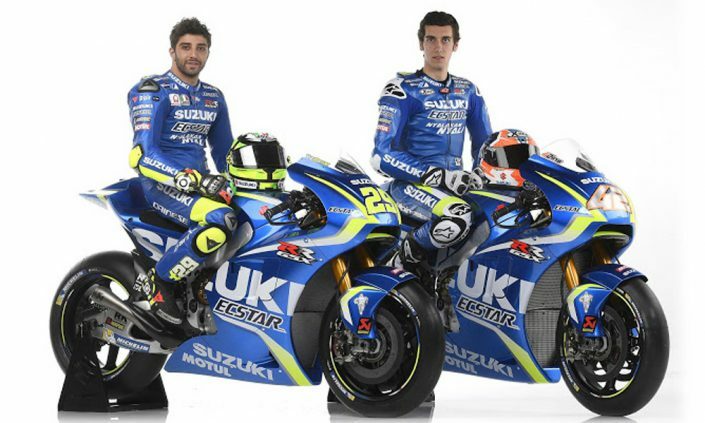 The machine belongs to the SUZUKI ECSTAR MotoGP team and sports the same livery as the motorbikes of team riders Andrea Iannone and Alex Rins. 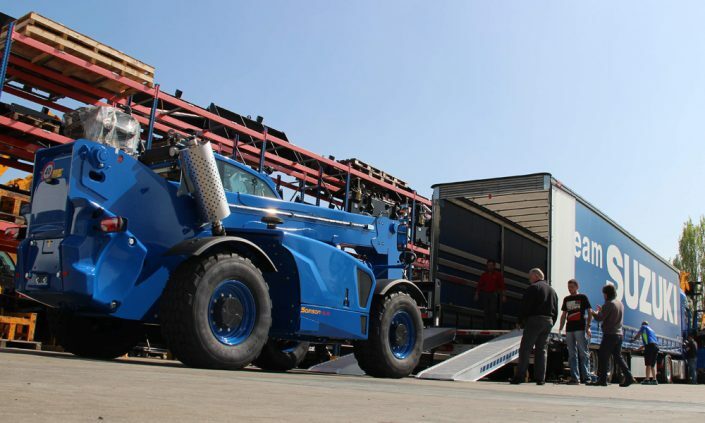 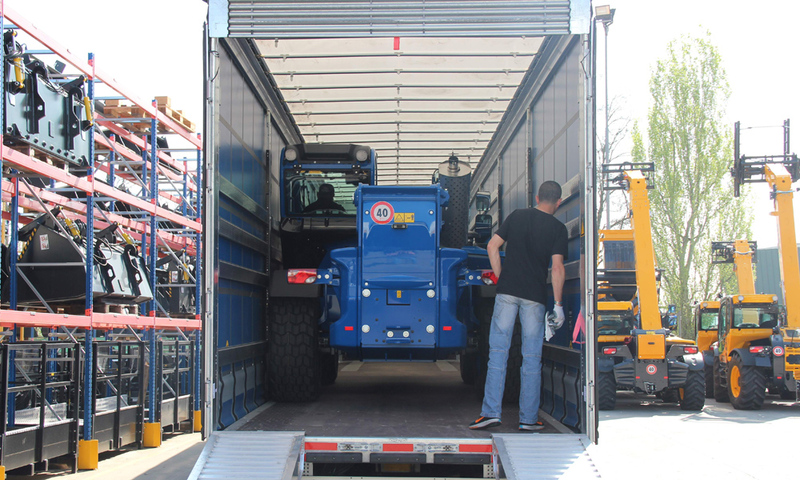 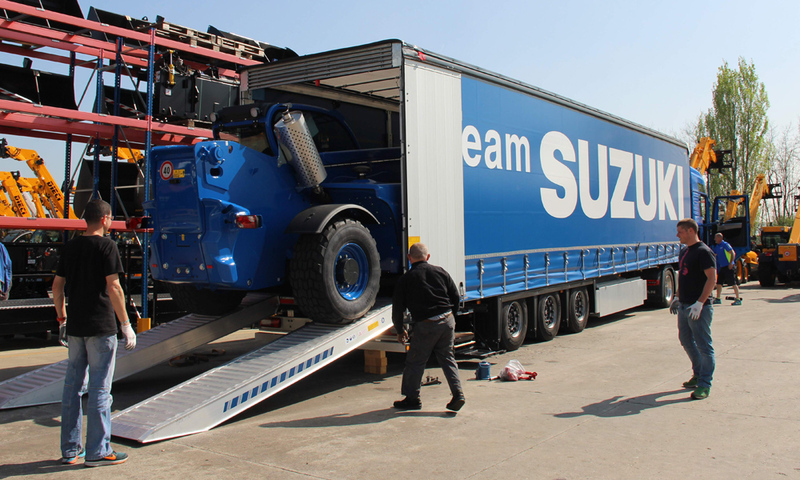 The Samson will follow the team cortège as it travels to circuits around the world and will be used for loading and unloading equipment and materials. 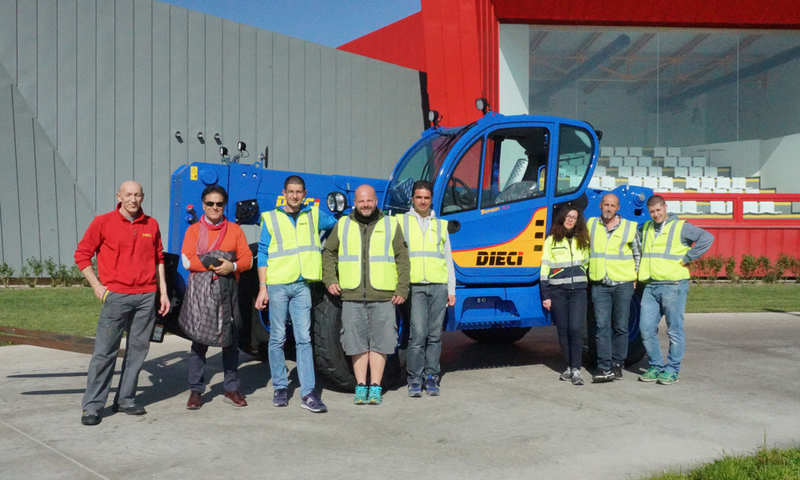 Its five-man operating team have attended training courses organised by DIECI, leading to the award of licences that enable them to operate the machine. As part of the after-sales services offered to its customers, DIECI organises an average of two training sessions per month, involving around 200 people a year, 70% of whom come from abroad. 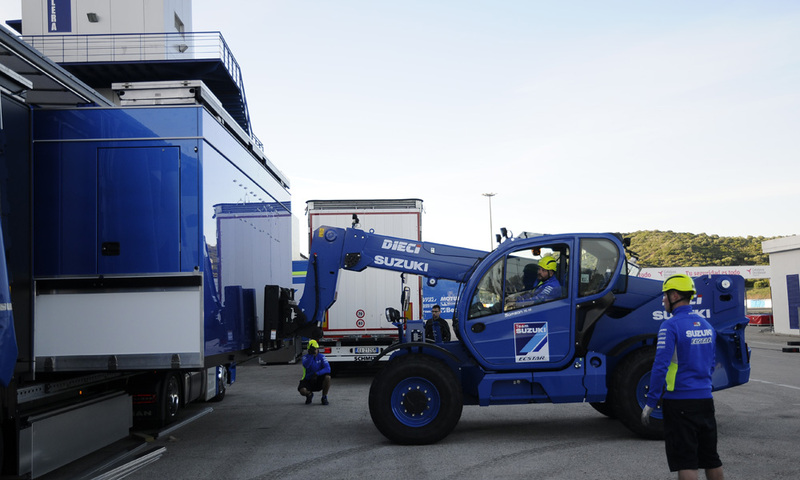 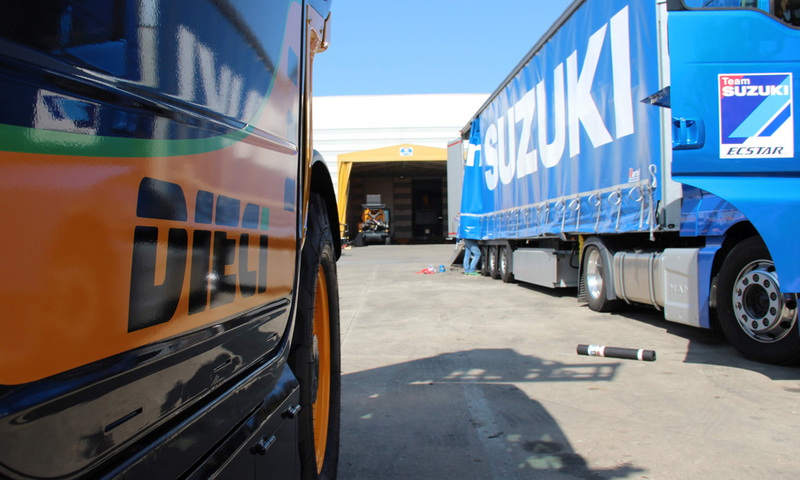 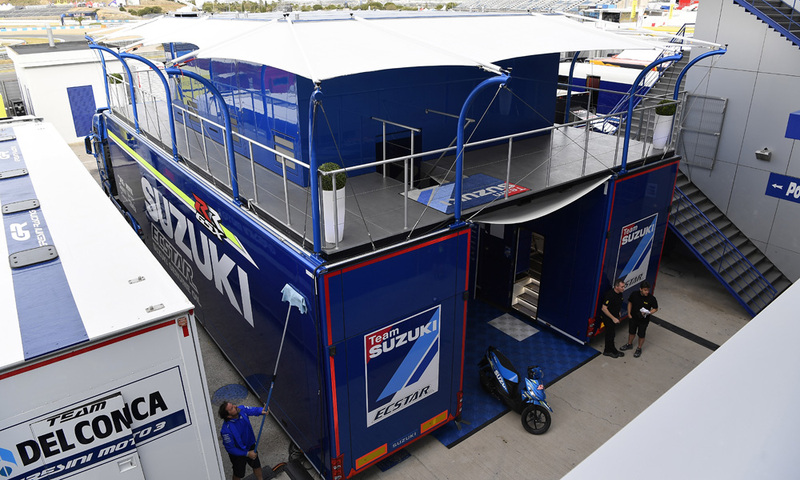 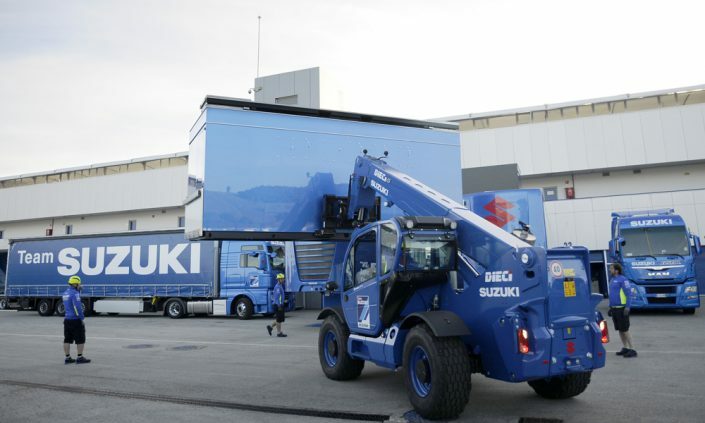 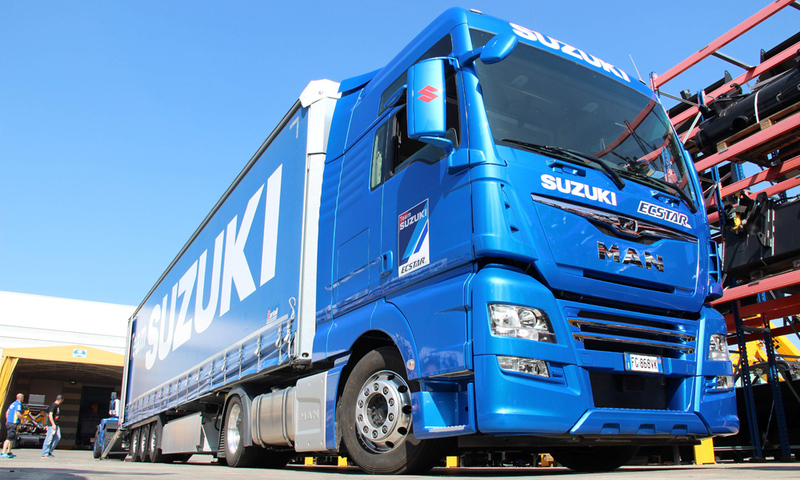 Given that MotoGP is the highest performance category in motorcycle racing, it makes total sense that the SUZUKI ECSTAR team has chosen to tour the world with a machine that represents the best of the best in telescopic handlers!